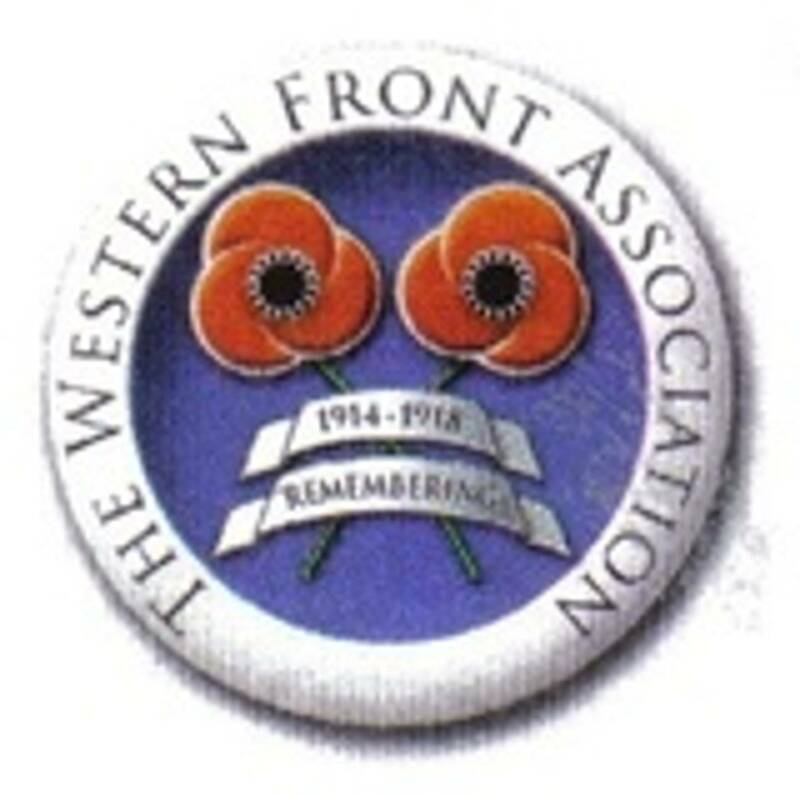 Dublin Western Front Association - 9 December, 1917/2017. Branch Meeting, 9 December 2017. Frederick was born on 4 July 1898 in Thurles, Co. Tipperary, and was the eldest of four known children of Frederick and Isabella Franklin. The 1901 Census shows the family living in Ballinasloe, Co. Galway, while by the 1911 Census, they were living in the Pottinger area of Belfast. We know that Frederick attended the Royal Belfast Academical Institute and the Coleraine Academical Institute, before attending Dublin University (Trinity College) where he was a member of the Officer Training Corps. He was appointed to a commission on 29 August1917, and presumably joined up with the 10 Royal Irish Rifles soon after. December 1917 found the battalion in the Bapaume area, they were in the trenches for three days before being relieved on the 8th and on the 9th took part in a minor operation to improve the position on ‘Welsh Ridge’ north of the village of La Vacquerie. The operation consisted of three bombing attacks along the trenches running towards the enemy lines. Frederick was leading one of the attacks when he was wounded and seen to fall. The report on the attack states ‘the men with him tried to bring him in but, as he was at least unconscious and believed by them to be dead, they were unable to bring him to our lines’. Sgt. Cousins of the battalion reported that ‘he was killed by a bomb. His servant and I ran forward to try and lift him but found he was dead. It was too hot to stay. I have no doubt that he was dead’. 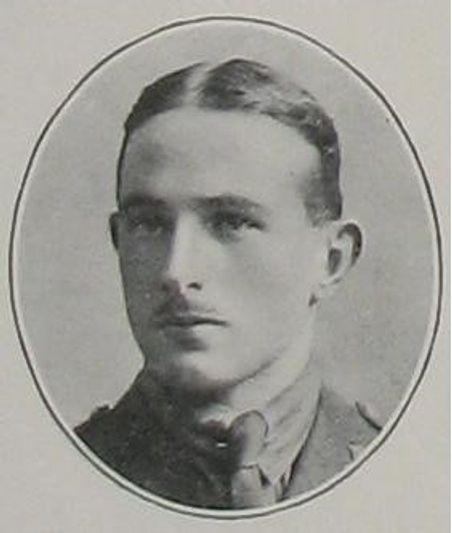 Frederick has no known grave and is remembered on the Thiepval Memorial to the Missing. He was entitled to the British War and Victory Medals. 1. His Mothers name is recorded as Ida by the CWGC. 2. His Father was an official of the Bank of Ireland, which may account for the family moving around the country. The CWGC give his parents address as 113 Morehampton Road, Dublin.